AMD has been releasing the Rx 2xx series of GPUs over the past nine months. The R9 280 is one of the last GPUs in the series that was released, and it filled the gap between the 270X and 280X nicely. 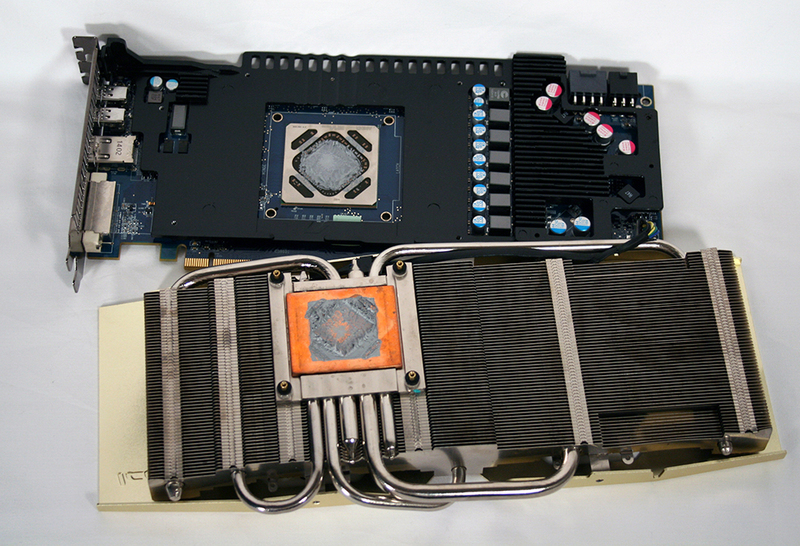 Today, we will be looking at the first R9 280 our review team has seen in the HIS overclocked IceQ X2 model! This offering has the IceQ X2 aftermarket cooler on it and has fared quite well on both our R9 80X review and R7 50/R7 260X/R9 270X review. Let’s see how this 280 stacks up against the rest of the R9 series! 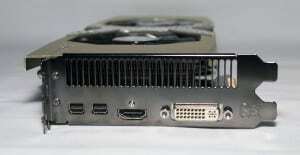 Below are the specifications of this GPU as provided by HIS. Next we’ll take a look at the high level features list offered by this GPU. 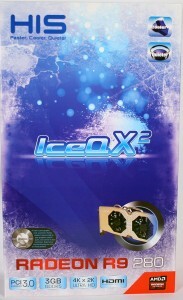 The biggest feature is that HIS has removed the reference cooler in lieu of their IceQ X2 cooler to improve both noise levels and temperatures. All images/descriptions in this section provided by HIS. 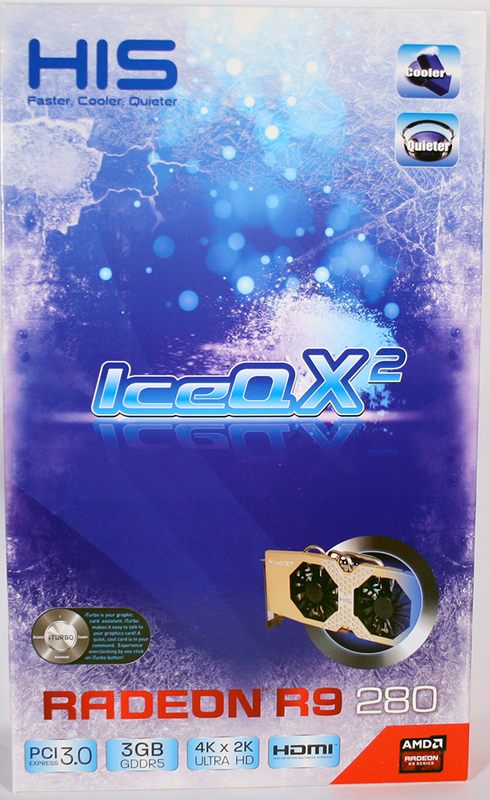 CoolerWith IceQ X², the card is cooler than the reference cooler. The extra large 40×47.5mm copper heatsink provides a large area to dissipate heat efficiently. iTurbo’s Fan Control and Fan Monitoring allow easy adjustment of your card to its maximum cooling performance or to run your card quietly! At the same time, you can adjust the voltage by your own! Either you wish to unleash its full potential or to make it more environmental friendly, iTurbo is ready for you! iTurbo is compatible with all cards! Enjoy OC no matter what card you have! Polish your silicon, it’s photo time! In this portion of the review we’ll look at the packaging, GPU, and the included accessories. Looking at the outer box we see a cool theme. Get it? Cool, IceQ? Okay, that was pretty bad… but the box looks awesome! 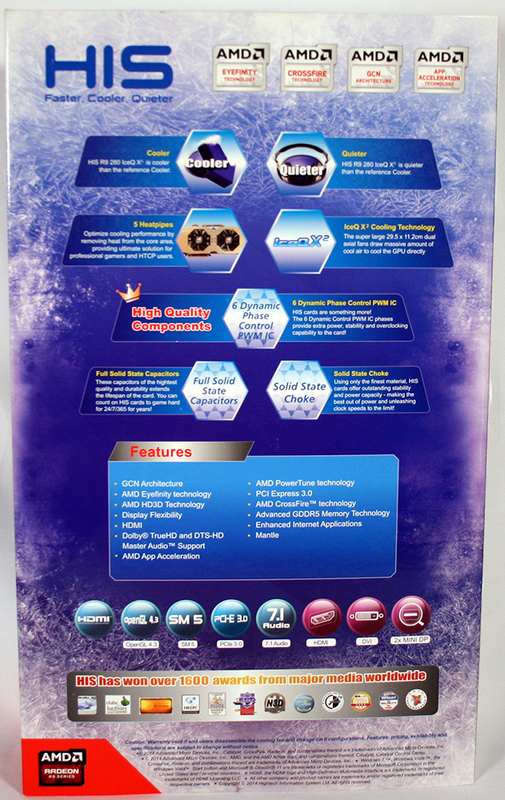 On the front we see a few high level specs, along with the GPU version, and a small picture of the GPU itself. Add in the Cooler and Quieter logos and that’s all. Simple, but effective. 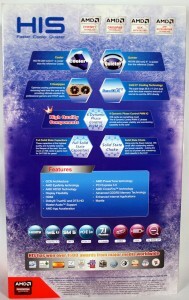 Turning the box around we see a more detailed listing of the GPU’s features and the attached heatsink. HIS is really after this cooler and quieter deal, which past experience has shown to be true. The remaining sides of the box can be seen in the thumbnails, they show the system requirements and box contents. Next on today’s agenda, boxception, because we have a box that came in a box! This one is a simple black box with the HIS logo and motto in white. Opening this box, we see the GPU held in place by a nice bit of fitted foam. No chance of this GPU getting damaged in transit. 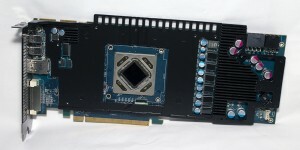 Here we go, the first look at the GPU itself! Right away, there’s a gold and silver theme, which with the recent turn of motherboards toward gold heatsinks, I rather like. Immediately seen also are the twin 89 mm fans which are contoured to give the best airflow to noise ratio possible. Now we’ll take a look at some of the finer details of the card. Up first, the outputs. Here you’ll find one DVI-D, one HDMI, and two Mini DisplayPort connections. The GPU can utilize all four connections at once, plenty for almost any setup! Looking next at the power connections, we find one 8-pin PCI-E connection and one 6-pin PCI-E connection. Both of these are required to give the GPU its needed power. Lastly there are two Crossfire connectors to use up to four of these GPUs at once and a BIOS switch. 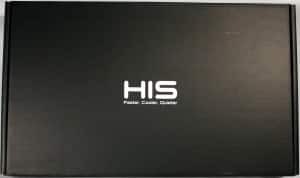 HIS labels BIOS 1 as “Standard” and BIOS 2 as “Quiet”. The second BIOS has a more passive fan curve for quieter operation. On top of that, if something happens to one BIOS, you can fall back to the other in a pinch! Finally, the part where the GPU bares all for our scrutiny! Underneath the heatsink we see two 8 mm heatpipes and three 6 mm heatpipes running from a 40×47.5 mm copper plate into the heatsink fins. All of the vRAM has a plate on it with thermal tape to transfer heat. 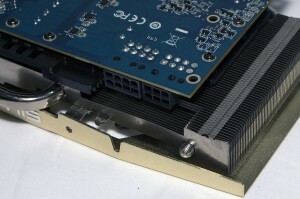 The VRM section has a finned plate attached with thermal tape, which is cooled by airflow through the main heatsink. 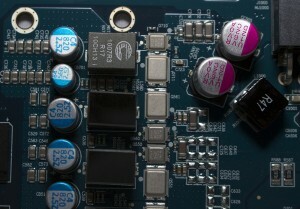 Looking over the PCB layout we can see that it is the AMD reference design. 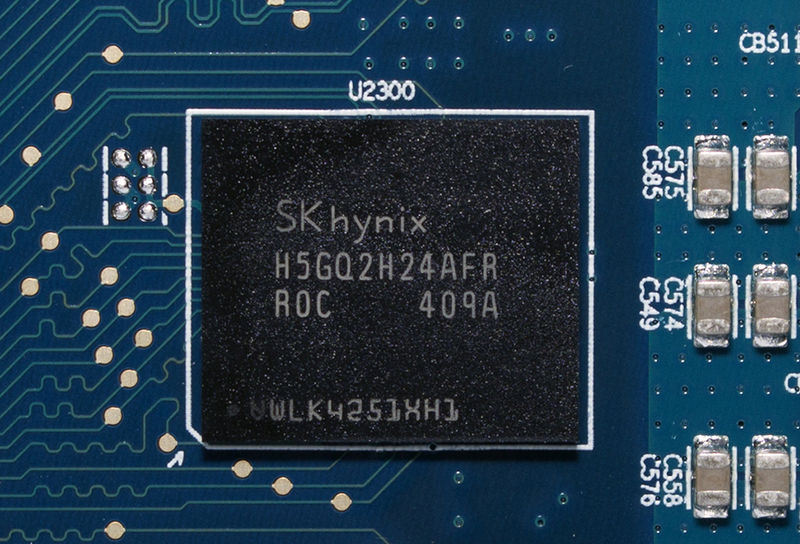 Looking up close at the PCB’s components, we find that the vRAM is SKHynix H5GQ2H24AFR-R0C. 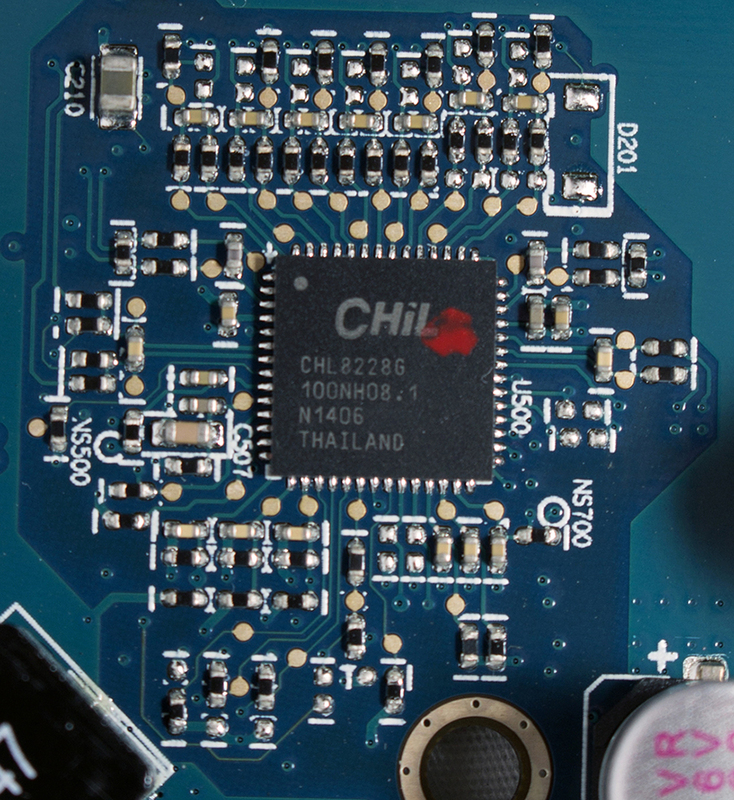 This vRAM runs GDDR5 1250 MHz at a low 1.35 V. The voltage regulation is handled by the CHiL CHL8228G Digital Multi-Phase Buck Controller, which leads to the Coiltronics 1007R3-R17 Fixed Inductor Choke. Let’s take a look at iTurbo. 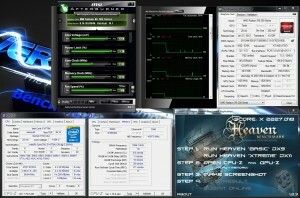 No this isn’t an Apple product, it’s an in-house overclocking software produced by HIS. 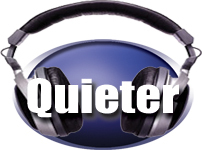 It’s an easy to use program allowing you to see GPU information, change frequencies/voltages, and set up custom fan curves. 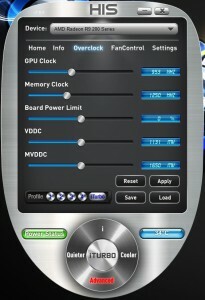 There are also some auto-fan and auto-OC features included. This software can be downloaded straight from HIS. 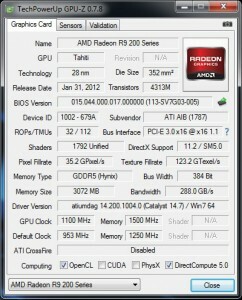 Here’s a couple of screenshots from GPU-Z showing the R9 280’s information. You can see it is running the Catalyst 14.7 Beta here, and see the overclocked speeds for later in the review. The Monitoring tab shows idle conditions for this GPU. And finally, we’re on to the numbers! As always, we’ll take a look at the synthetic tests first. Up first are the Futuremark suites! 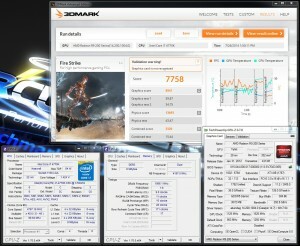 We’ll start out with 3DMark Vantage, where this GPU scored a 34487. 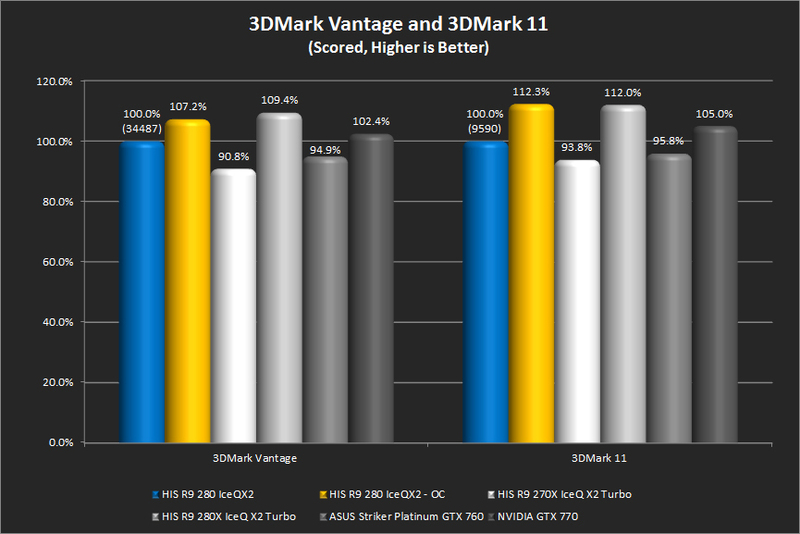 This result was 9.2% higher than the R9 270X and 9.4% lower than the R9 280X, right where it should be! The score is right between the GTX 760 and GTX 770 as well. Overclocking resulted in an improvement of 7.2%. Quite a gain for a benchmark that is quickly becoming CPU limited. Moving up one step in the Futuremark hierarchy, we arrive at 3DMark 11. 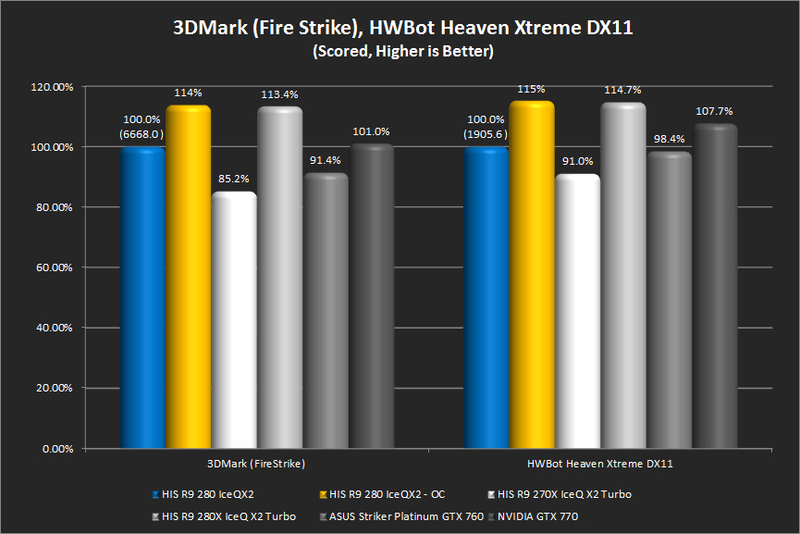 The R9 280 pulled off a 9590 in this benchmark, ousting the R9 270X by 6.2%, but ending up 12% behind the R9 280X. Just like the last benchmark the R9 280 landed right between the GTX 760 and GTX 770. Overclocking led to a much larger jump in performance than on Vantage, netting an additional 12.3%. This was enough to beat out the R9 280X by just a hair. And finally, we arrive at the newest Futuremark product. We’re running 3DMark Fire Strike from this newest benchmarking suite today, where the R9 280 brought home a score of 6668. Here we saw the gap between the R9 270X, R9 280, and R9 280X widen, with the R9 280 besting the R9 270X by a whopping 14.8% and falling behind the R9 280X by 13.4%. The difference to the GTX 760 stayed roughly the same, but the R9 280 closed the gap to the GTX 770 by a decent margin here. As expected, with a benchmark this graphically intensive, the gain from overclocking is a whopping 14%, edging out the R9 280X again. Shifting away from the Futuremark lineup, we stare square in the face of HWBot’s modified version of Unigine Heaven. Running the typical Xtreme preset, the R9 280 scored 1905.6 passing the R9 270X by a full 9%, but falling behind the R9 280X by 14.7%. The GTX 760 caught back up to the R9 280 some in Heaven, as the gap was only 1.6%, and the GTX 770 pulled away a little here up to 7.7%. 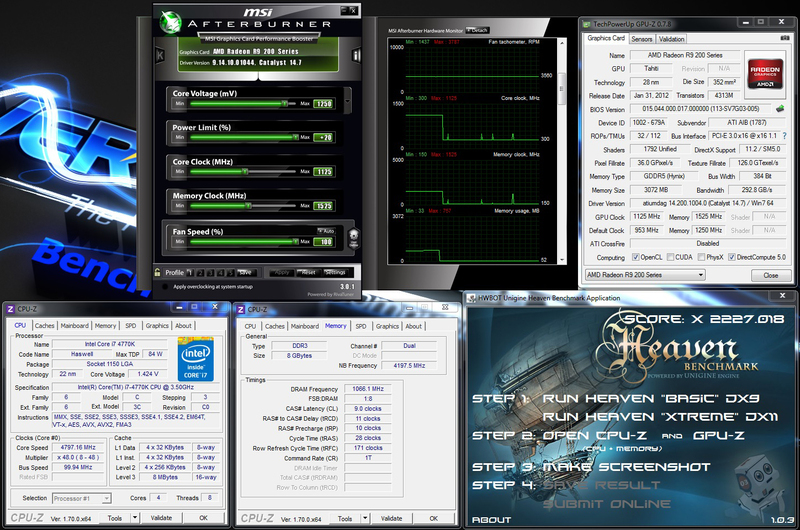 Overclocking was a full 15% gain on Heaven, pushing past the R9 280X by 0.3%. Looks like the expected trend stuck. The R9 280 was consistently faster than the R7 270X, but slower than the R9 280X until overclocking closed the gap. 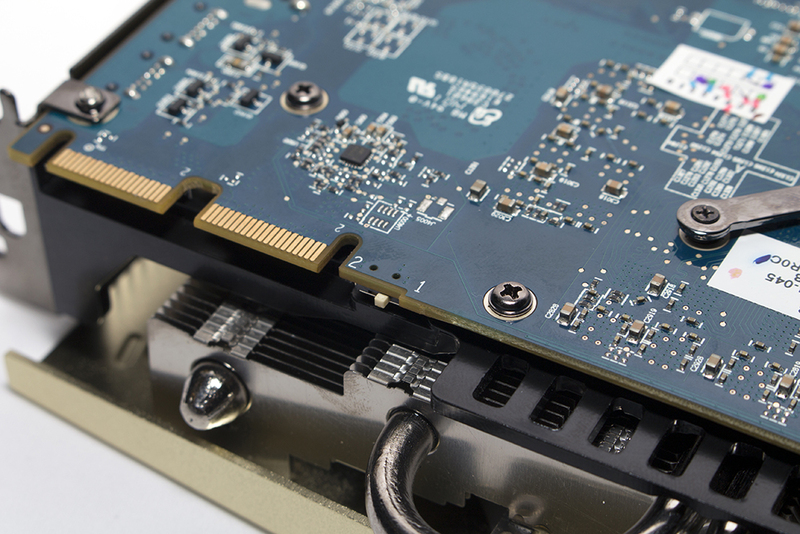 The R9 280 also consistently fell between the GTX 760 and GTX 770 on all four benchmarks. 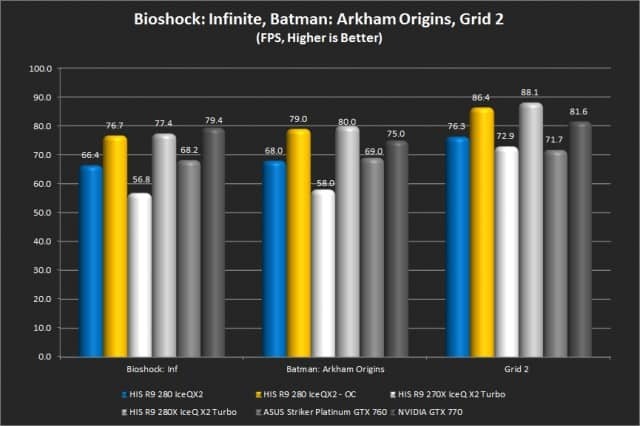 Time to change gears from canned benchmarks to the user-engaging gaming benchmarks! First up, the infamous Crysis 3 where the phrase “But can it max out Crysis?” definitely applies. The R9 280 really took a hit here, only managing 22.1 FPS and falling behind the R9 280X, GTX 760, and GTX 770. 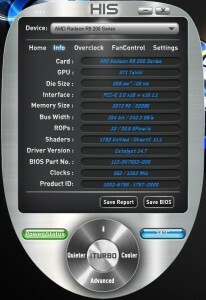 You’ll need to tweak the game settings to get up into the 30+ FPS range, as overclocking only landed the GPU at 26.1 FPS. Next up, we find Metro: Last Light, which has a reputation of being just barely easier on a GPU than Crysis 3. 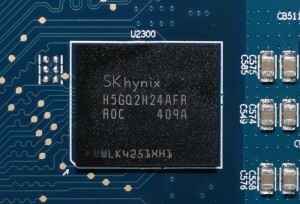 In this title the R9 280 pulled out a playable 30.8 FPS and falling into a trend similar to the synthetic benchmarks. 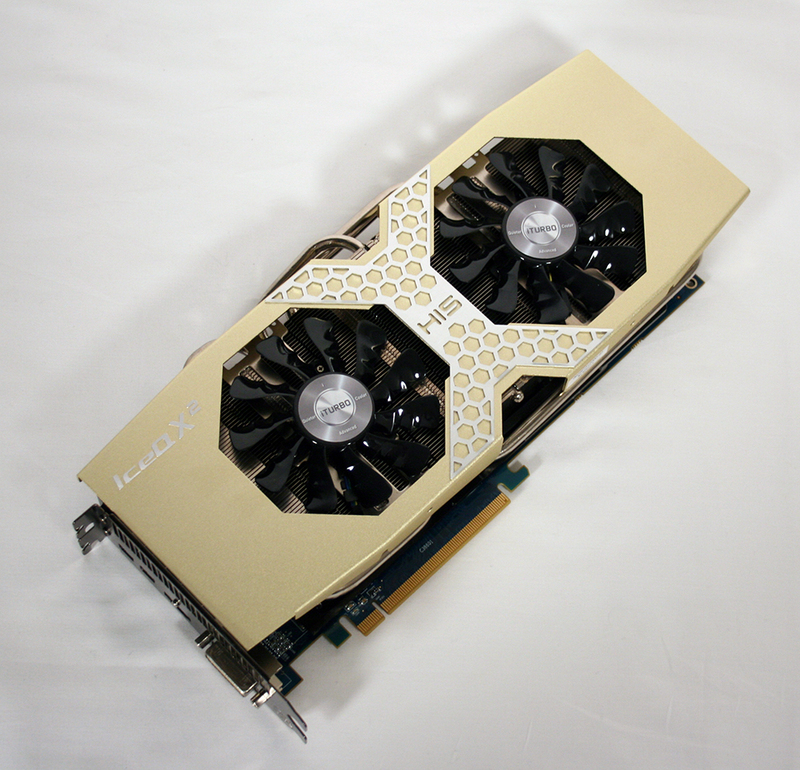 The R9 280 bested the R9 270X by 6.5 FPS and the GTX 760 by 1 FPS, while sitting 4.5 FPS behind the R9 280X and 2.4 FPS behind the GTX 770. Overclocking got a nice gain of 4.6 FPS, eking past the R9 280X by 0.1 FPS. 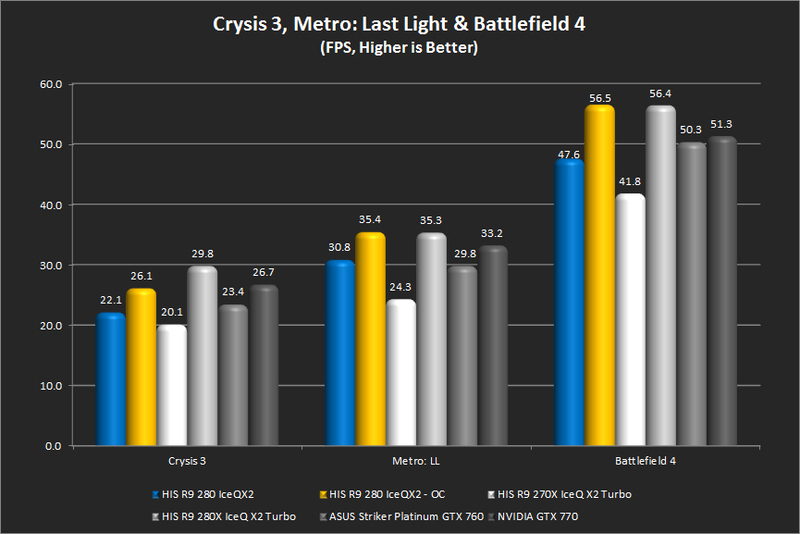 Last for this portion of the gaming benchmarks is Battlefield 4! The R9 280 manages a pretty smooth 47.6 FPS here, which was 5.8 FPS higher than the R9 270X, but 8.8 FPS behind the R9 280X. Both the GTX 760 and GTX 770 pulled ahead of the R9 280 here. Overclocking netted a full 8.9 FPS for the R9 280, pushing ahead of the rest of the field again. First up in our next set of gaming benchmarks is Bioshock Infinite. It’s nice to see the R9 280 pulling 66.4 FPS in a game that is this visually stunning. 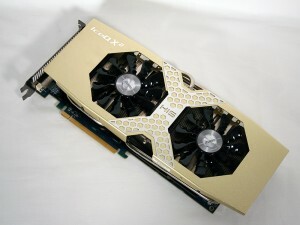 It led the R9 270X by 9.6 FPS, and trailed the R9 280X by 11 FPS. Both the GTX 760 and GTX 770 pushed ahead of the R9 280 for this game by 1.8 and 13 FPS respectively. 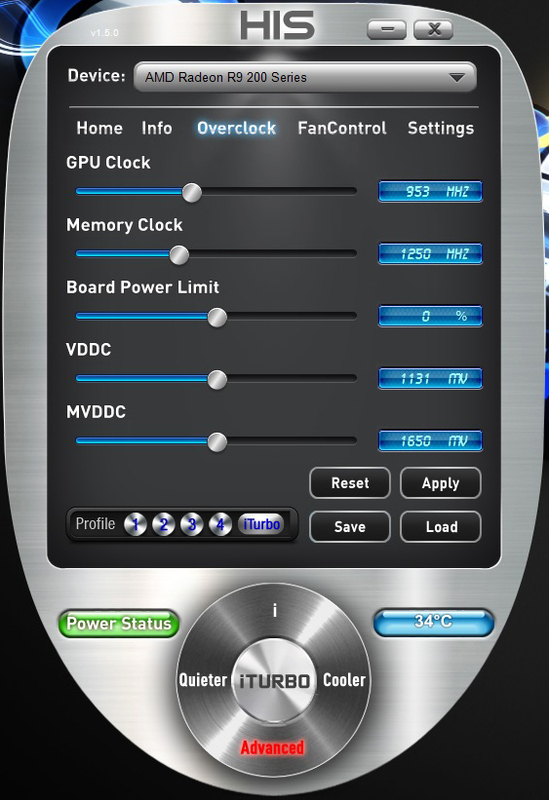 Overclocking saw a nice gain of 10.3 FPS in this title, leaving it just short of the R9 280X. Next we take a look at Batman: Arkham Origins, the most recent of the trilogy. The intensive physics in this game caused a showing of a larger gap in FPS than most of our other titles, with the R9 280 pushing out a silky smooth 68 FPS. This put it 10 FPS faster than the R9 270X, but 12 FPS slower than the R9 280X. The GTX 760 and GTX 770 pulled ahead again here by 1 FPS and 7 FPS respectively. With the overclock going, there was an 11 FPS gain, leaving it just short of the R9 280X once again. And last, but not least, in this set is a game for the racers in the crowd! 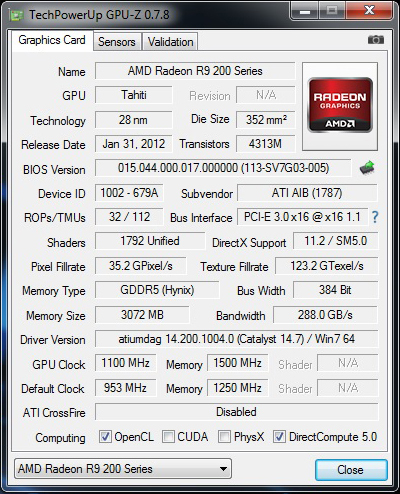 The R9 280 pulled off a very nice 76.3 GPS in Grid 2, leading the R9 270X by 3.4 FPS and trailing the R9 280X by 11.8 FPS. 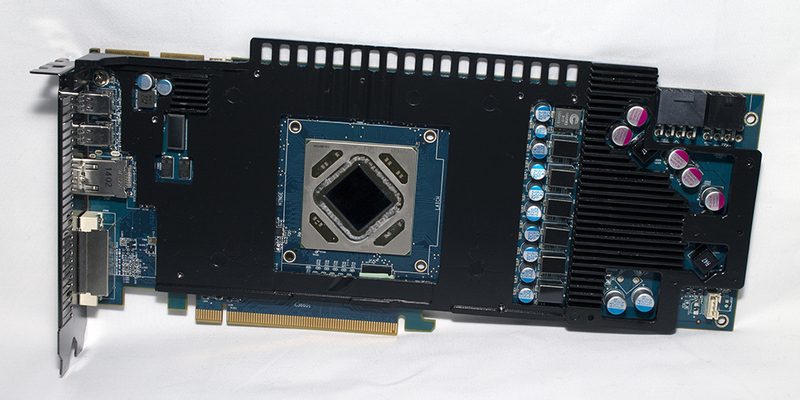 More consistent with earlier benchmarks, the R9 280 falls between the GTX 760 and GTX 770 once again. Overclocking pushed us to a seamless 86.4 FPS, a gain of 10.1 FPS, which is just behind the R9 280X again. Now it’s time for our final game benchmark, Final Fantasy XIV: A Realm Reborn! 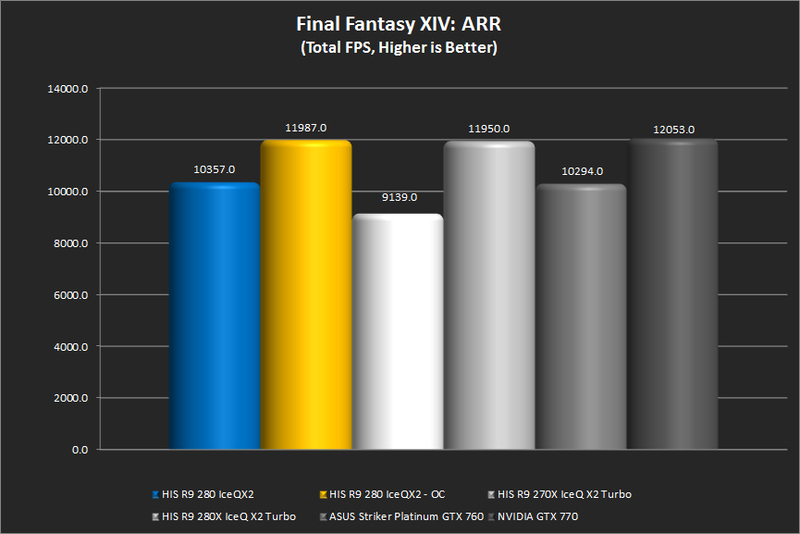 The R9 280 performs just as expected, with a score of 10357, leading the R9 270X and GTX 760 while trailing the R9 280X and GTX 770. Overclocking pushes a nice gain in this game, just barely nosing out the R9 280X, but not quite getting the GTX 770. Now, it’s time to crank it up a notch (the voltage, that is)! I’ve turned it all up for these tests. The CPU is at 4.8 GHz now, the memory is at 2133 CL9, and the GPU is giving its last ounce at 1125MHz/1525MHz. These tests are pushing the edge of stability, whereas the previous tests would have been fine for daily usage. Enough jibber jabber, on to the screenshots! This part of our testing gives a chance to show how the IceQ X2 cooler performs. These temperatures were taken with the GPU fan set to Auto and it never got loud at all, but even at 100% fan speed the sound coming from this cooler is pleasant. Color me impressed, the heatsink does what HIS says – “cool and quiet”! The reference cooler can’t hold a candle to the heatsink HIS paired with this GPU. 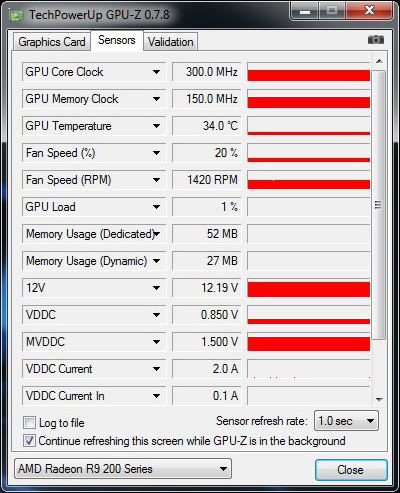 Taking a look at power consumption, the system idled at 85W and peaked at 276W at the wall with this GPU installed. I would be comfortable with this setup on a quality 350W PSU. Quite the power sipper for the performance shown today. Good news first or bad news first? I’ve always been a “bad news first” kind of guy, so here we go. 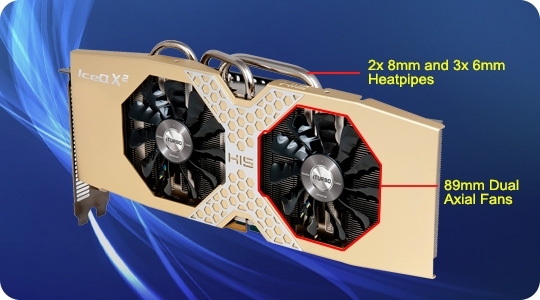 As this is the second tier of the R9 280 for HIS, I would have liked to see a little higher factory clock and a Crossfire bridge included in the kit. 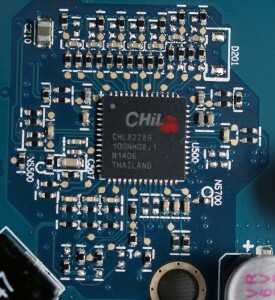 The one thing that would have been nice, but not expected, is an improved board design. This cooler is good enough, but you can’t really push it with the reference PCB design. On to the positives! 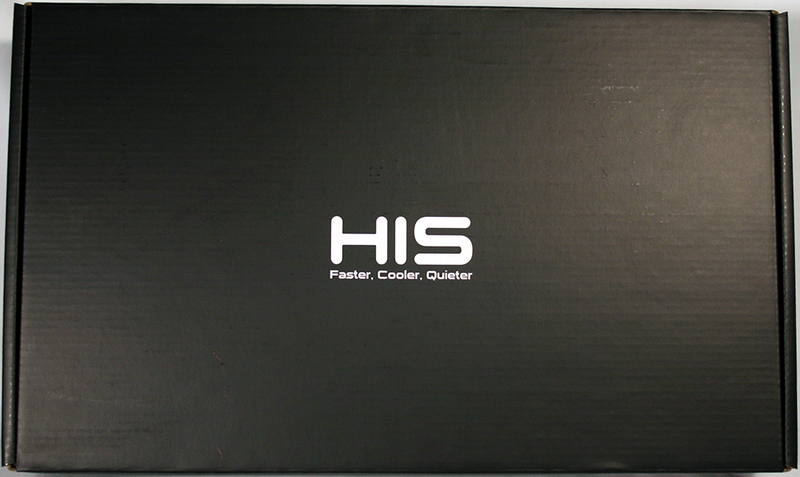 The cooler is incredibly quiet and keeps the GPU in the extremely safe temperature range, even when overclocking. Saying this cooler leaves the reference cooler in the dust would be a serious understatement. The GPU comes packaged to perfection. If someone was going to hurt this GPU in transit, they would have to be playing hacky sack with the box! 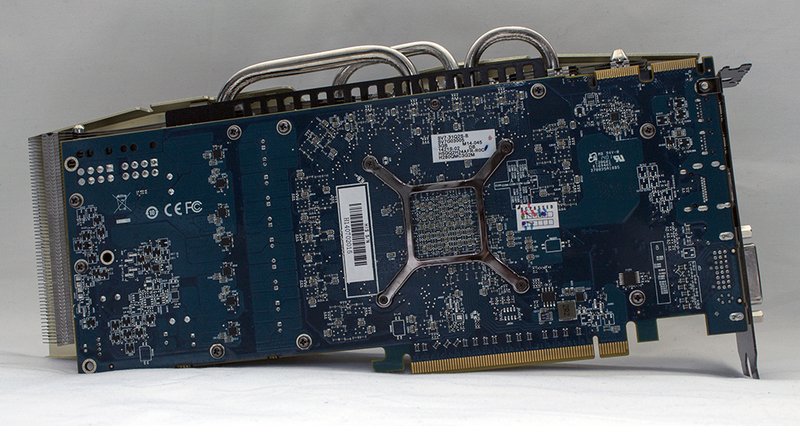 Moving on to pricing, the R9 280 has an MSRP of $249 from AMD, and HIS brought this card in at $259 MSRP. Very nice pricing to get such a great cooler. Currently on Newegg it’s on sale for $249, which gets you upgraded cooling for AMD’s MSRP. Don’t forget that this GPU also can take advantage of Mantle, AMD’s technology that was implemented into Battlefield 4. If extra performance in Mantle-enabled titles is something that suits your usage, then perhaps this could sway your decision toward this GPU. 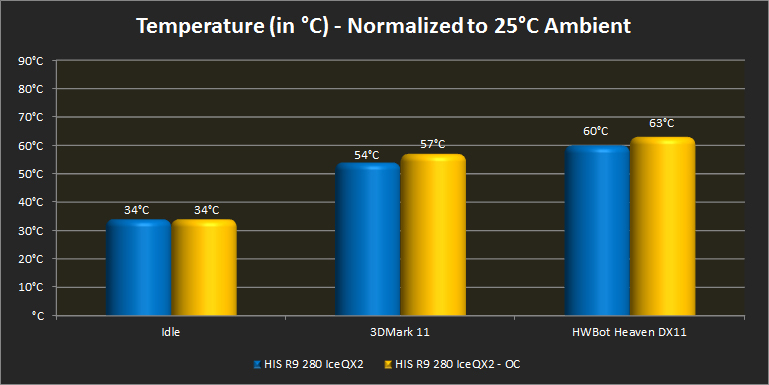 Mantle or not, the HIS R9 280 IceQ X2 performs admirably, runs cool and quiet, and does so at a great price point. 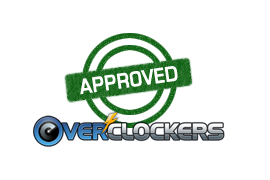 This GPU is Overclockers.com approved! Well done. I enjoyed your remarks.